Earn $1.37 in Rewards credit (137 points) What's This? 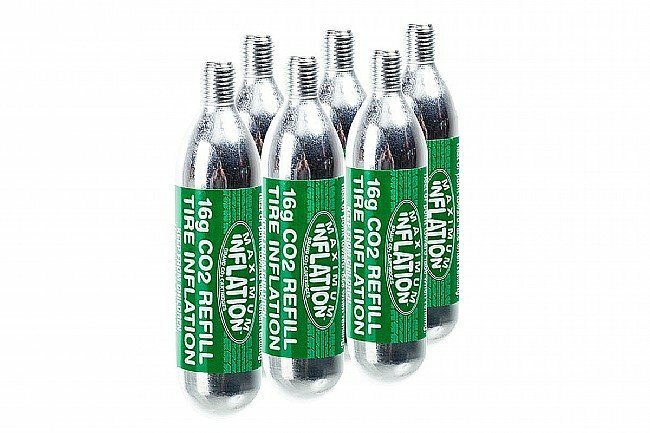 16g replacement CO2 cartridges for use with threaded inflators. 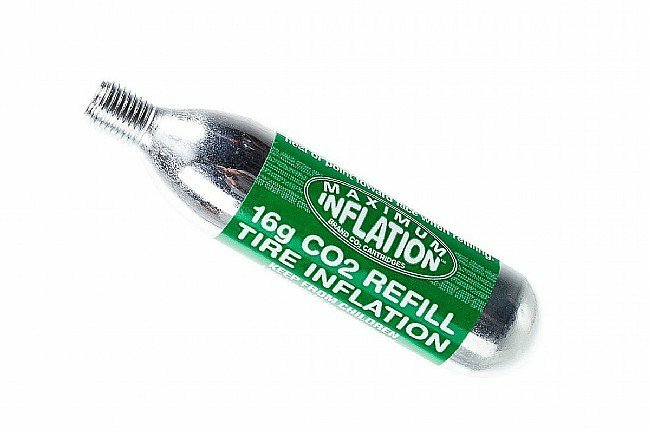 Fills one road tire to 120 PSI or one mountain tire to 40 PSI. 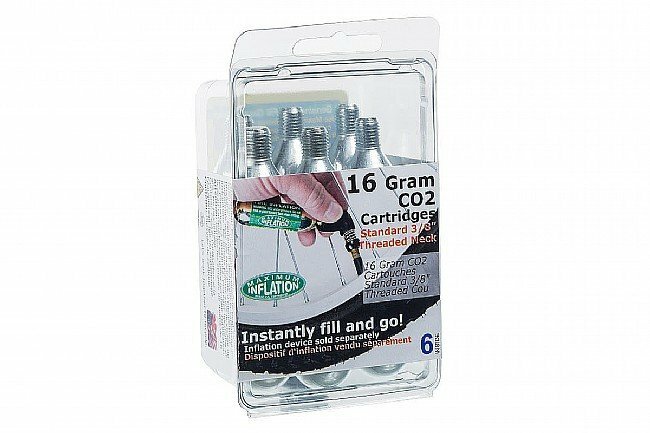 6 cartridges per pack. no need to pay for a name brand on thius prodct!